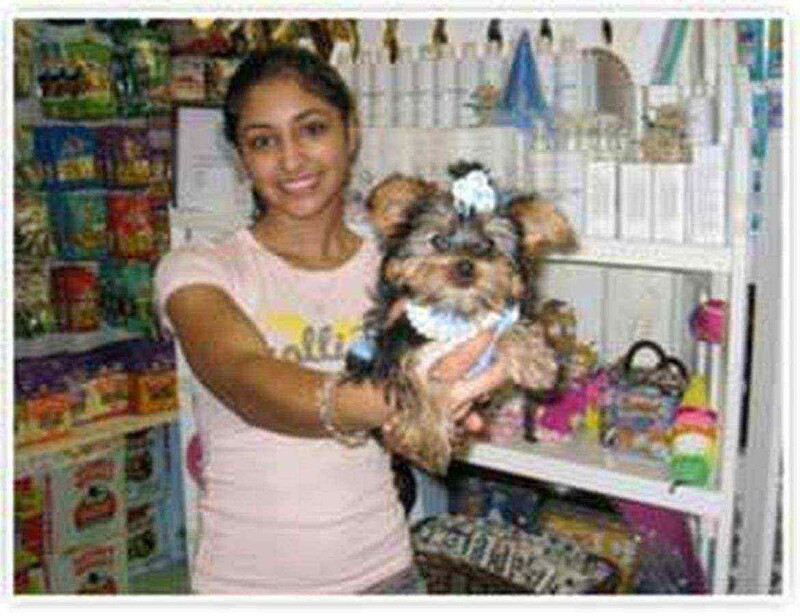 In 1994 we had a dream to create the ultimate "candy store" like experience for puppy and dog lovers everywhere. Our amazing world, at Pups 4 Love is unlike any other store. 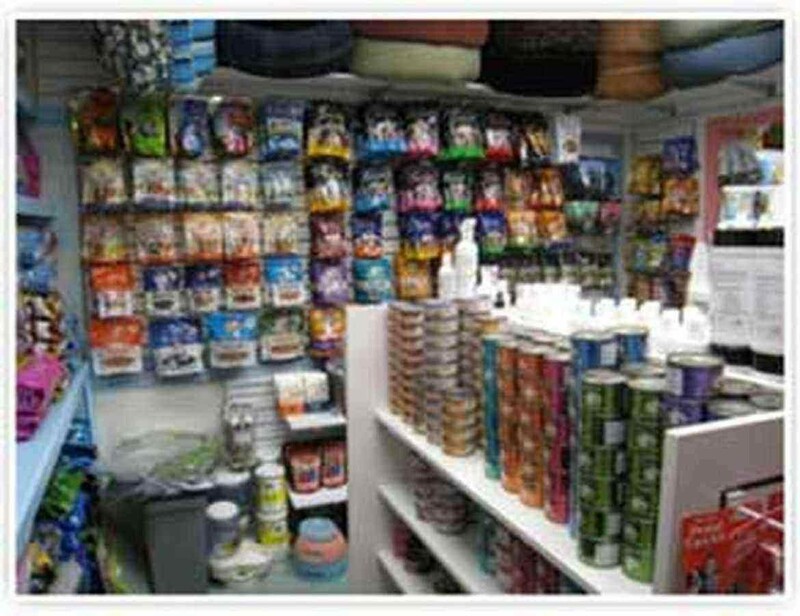 When entering for the first time customers are astonished at the amount of products offered for our four legged loved ones. Beautiful clothes from top doggie designers, and the latest in seasonal apparel. Fancy collars and leads, or step-in harnesses we have it all... Is your best friend taking you on a plane trip or maybe a walk around town or to the mall? We have the perfect travel bag or carrier for you. When it comes to toys we carefully find and select only the safest fun toys that we know will keep your little boy or girl busy and happy all day long. At Pups 4 Love we a very proud of our trained support staff available to you for any questions you may have with respect to your four legged family member. Our puppy specialists are always available to help you with any breed, housebreaking or training problems or questions you may have. Every Thursday our store veterinarian is available for any health issue questions you may have and we always have a vet tech on staff every day. Proper diet and nutrition is essential for good health and many health problems can be solved by simple changes in diet. To assists you in feeding the right food and treats our staff is fully trained in the latest canine nutrition from all natural foods and organic to raw diets. Free samples of the healthiest foods are always available to you. 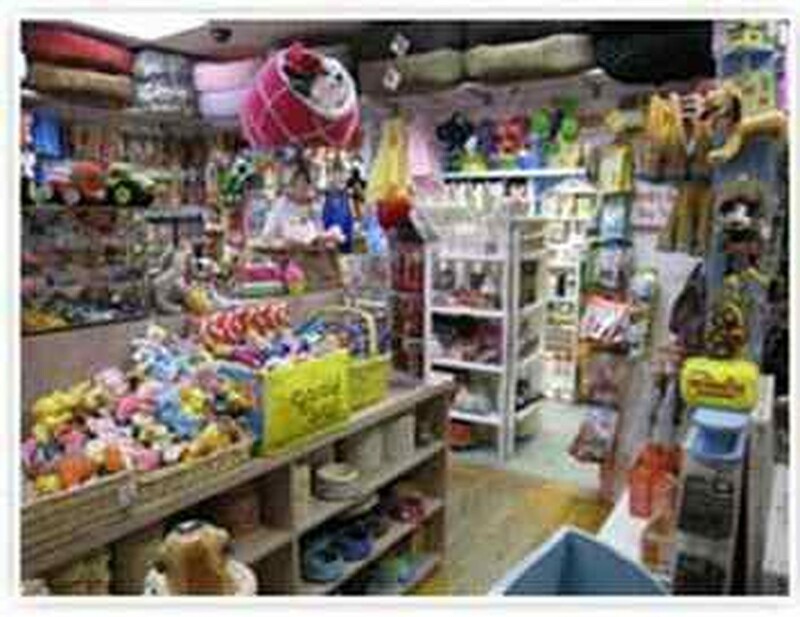 The nursery and puppy display area far exceeds any standards' for a safe and clean environment. All our puppies are displayed safely behind a wall of glass protecting our babies from the stresses of customers wanting to hold or just play with them. Anyone that we permit to hold one of our babies is first required to disinfect their hands for the puppies' health. Since all puppies need to socialize, play and snuggle with one another, we keep our puppies together in small group's separated by size and age in specially made play areas... you can see just how happy there are together. This is the only way we can assure our tiny babies of having a happy and wonderful time with us before you bring them into your home.